We are offering a wide range of Metal Modular Kitchen. Renowned Provider of Metal Modular kitchen Services. 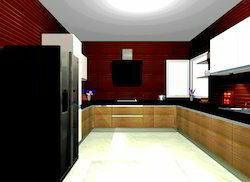 We are the Manufacturer of Metal Modular Kitchen from Delhi. Our name is enlisted amongst trustworthy manufacturers and suppliers of large assortment of Metal Modular Kitchen. 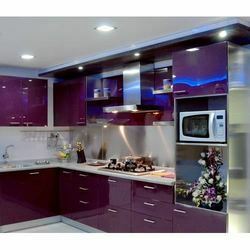 Our products are available in different patterns and colors to suit one’s kitchen color. We manufacture them using superior quality raw material. We are reckoned amongst then clients for offering products after testing them under the vigilance of our trained experts.